Barcelona is the Mobile World Capital (MWC), a position that places the capital of Catalonia at the top table of mobile technolSmart ogy, and allows the city to become one of the leading destinations for investment in mobile technology – both of the capital and human kind. MWC aims to integrate mobile technologies into our daily lives, transforming our interactions with government services, health, schooling and leisure activities. Barcelona’s local government, with the assistance of various private and public bodies, has created the idea of ‘Smart Living’, which translates into a framework that will give all aspects of society in the city an opportunity to interact with, and integrate, new technology into their lives. As Agustín Cordón, CEO, Fira de Barcelona and Mobile World Congress says, “MWC Barcelona, through the Smart Living programme promotes the development of mobile technology in strategic sectors of Barcelona (such as retail, trade, transportation and public services). “This programme is a tool to stimulate the adoption of services that improve the quality of life of people living in a city and allow for greater interaction of citizens with these services. In this sense, Smart Living supports the deployment of mobile technology, promotes knowledge sharing and networking, and generates a environment for the development of the sector.” MWC has commitments to transforming and promoting local mobile initiatives through the development of networks of actors in the sector, and to bringing together key local industries that can help expand the reach and penetration of new technology solutions and expanding local entrepreneurship and innovation, in, for example, healthcare and education through the establishment of competency centres. The mSchools programme is an mEducation initiative created by MWC Barcelona in partnership with the Generalitat de Catalunya, the Ajuntament de Barcelona and GSMA. The scheme, which was launched in 2013, brings together public and private institutions to promote mobile education, opening up new ways of teaching and learning that help students build important new digital skills, and improves academic achievement and increases employability of school leavers. In the same vein as mSchools, mHealth was created to promote the improvement of the welfare and health of Barcelona’s citizens by personalising services through the use of mobile technology. Through the promotion of common goals for all the key players in the provision of healthcare in the city, the service can become better equipped to respond to the needs of its users, creating cost efficiencies without sacrificing the level of care that is needed for a modern city. However, MWC is also about more than about improving and modernising existing networks, it is also about creating new ones, and forging digital links into becoming physical ones that benefit businesses as well as people. 4YFN is a startup event based on innovation in mobile and digital ecosystem, and as such puts young entrepreneurs together to help create the links and bonds that will push the digital revolution further forward in the years to come. This year’s event is based around the Internet of Things, which will be one of the drivers of growth in the digital world over the coming years, as more and more of our daily lives become linked to web based control. The Mobile World Congress is where these disparate yet fully connected strands of the MWC come together, and as a place that 72,000 professionals come together to learn about the latest innovative solutions from more than 1,700 international exhibitors. 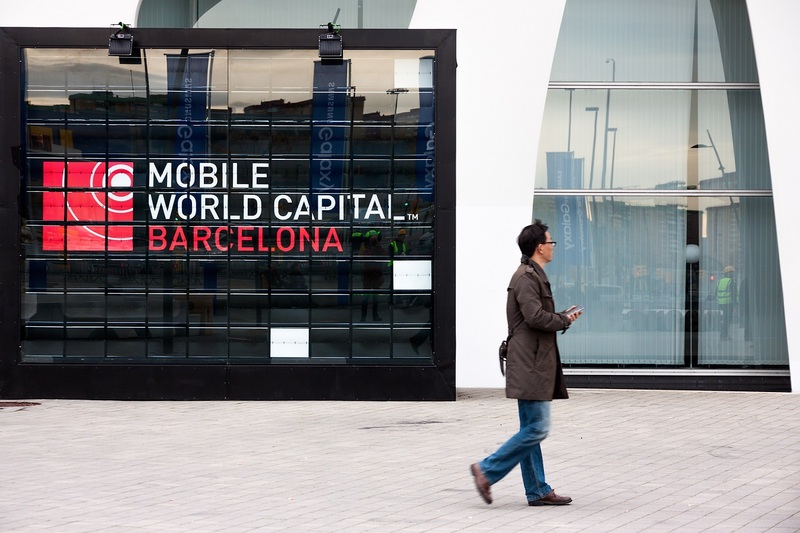 The importance of the event and of the title of MWC cannot be understated for the city, as it brought in €350 million in 2013, a figure set to grow in the future.